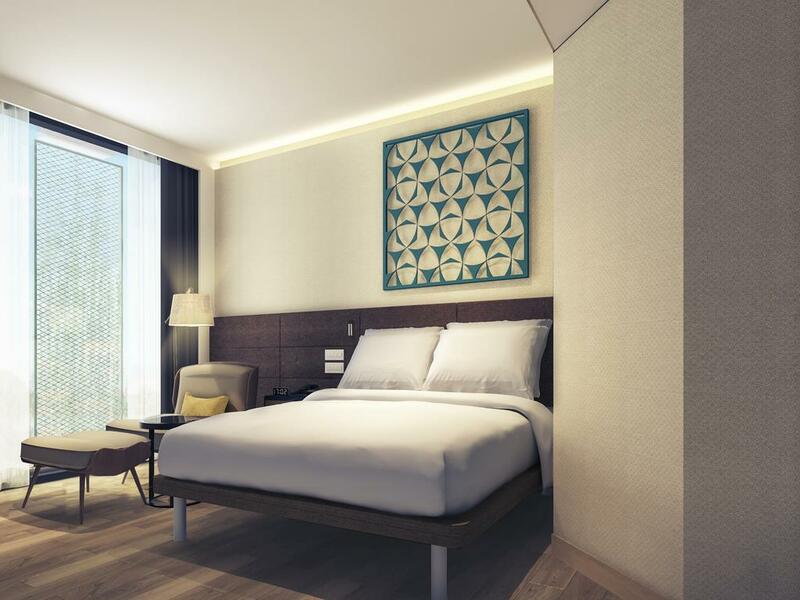 Mercure Singapore on Stevens is about 5 minutes from Orchard Road, Asia's famous entertainment and shopping belt. 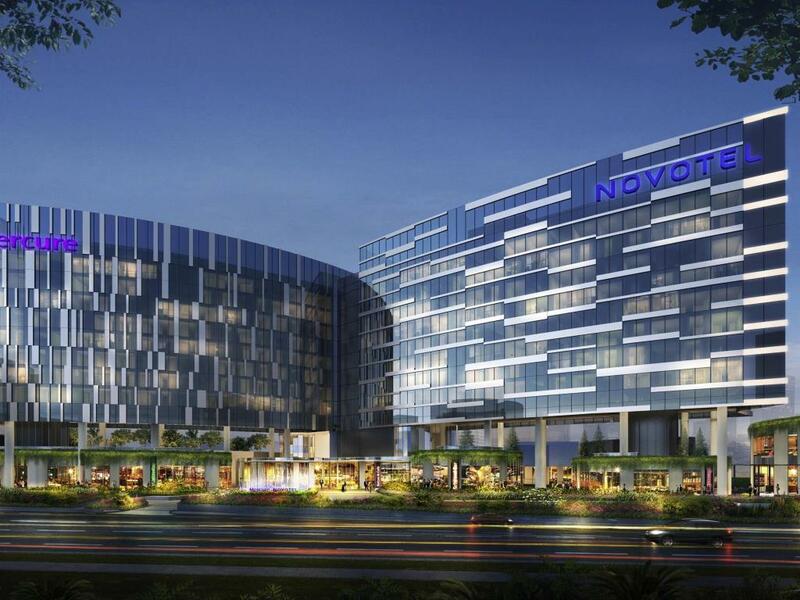 Explore Singapore with convenient public transport, including a bus stop right at the hotel doorstep and Stevens and Orchard MRT subway stations close by. Unlock your Singapore adventures by visiting Singapore Botanic Gardens, a UNESCO Heritage Site, as well as cultural districts of Chinatown and Little India.